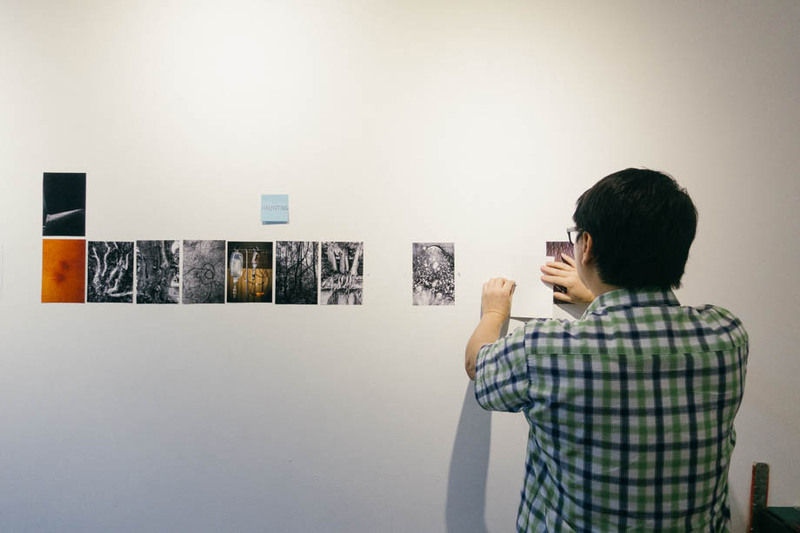 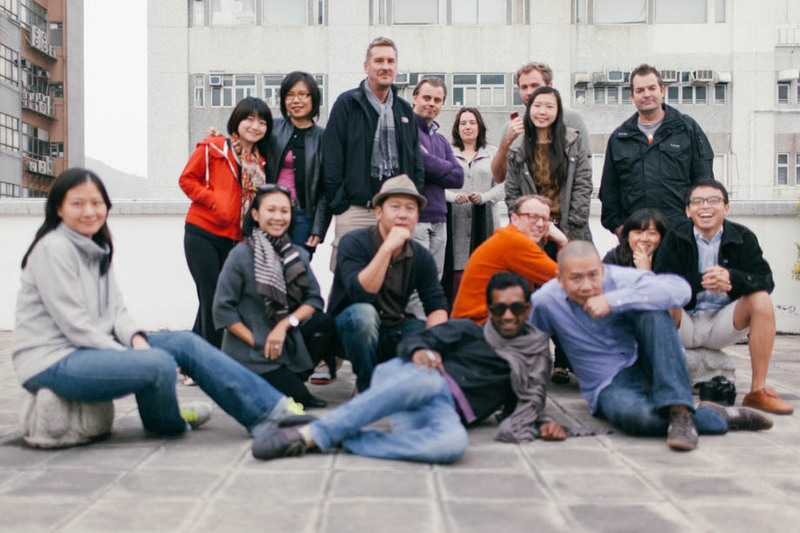 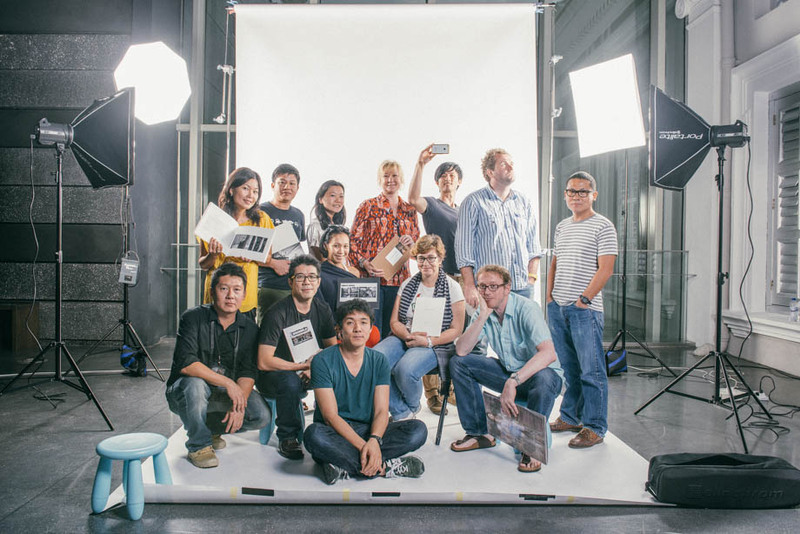 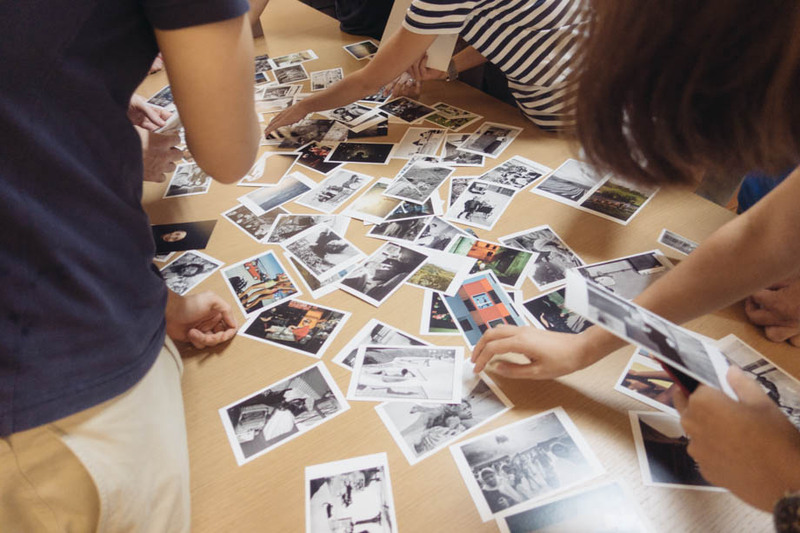 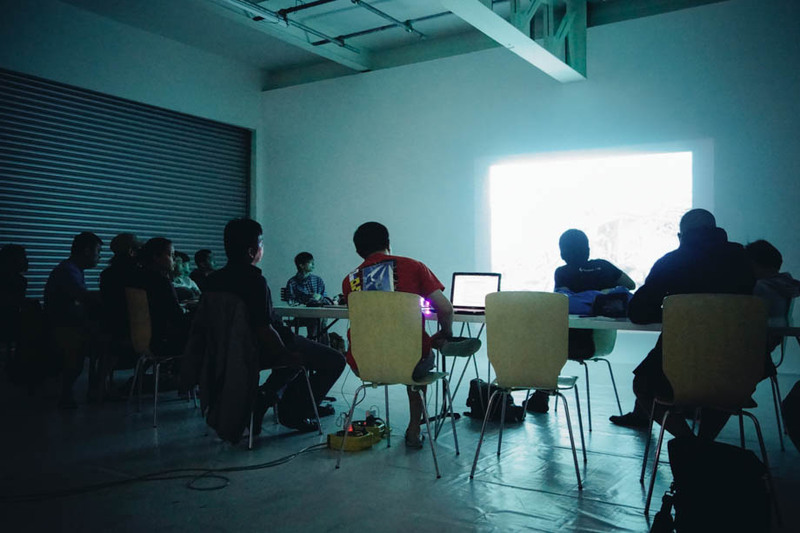 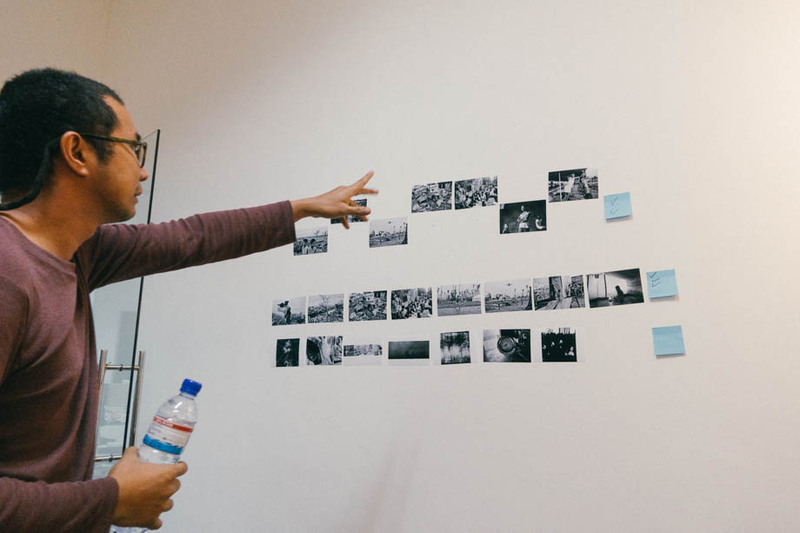 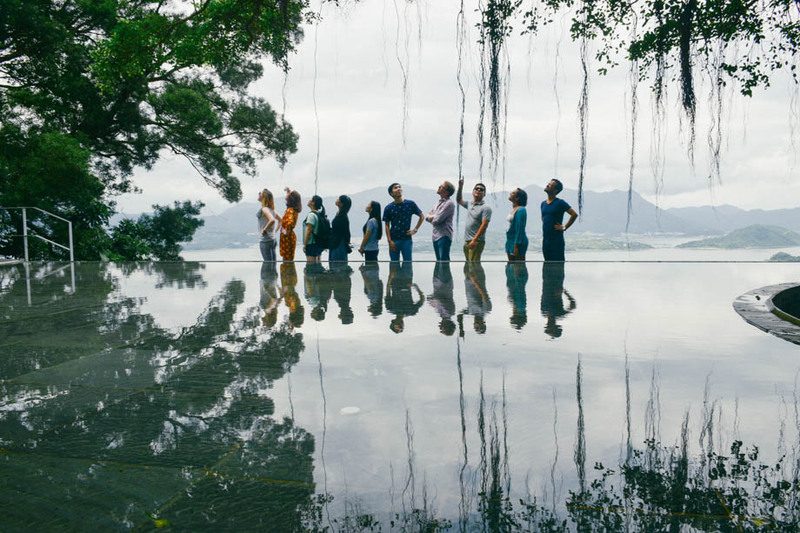 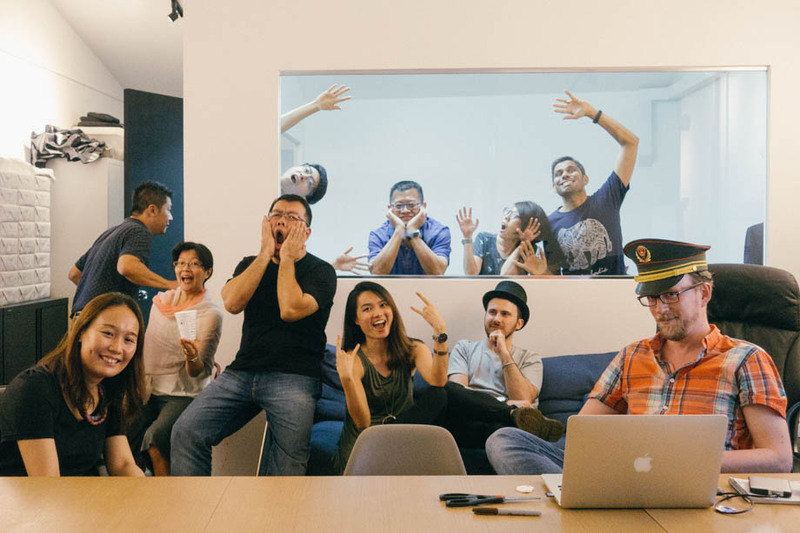 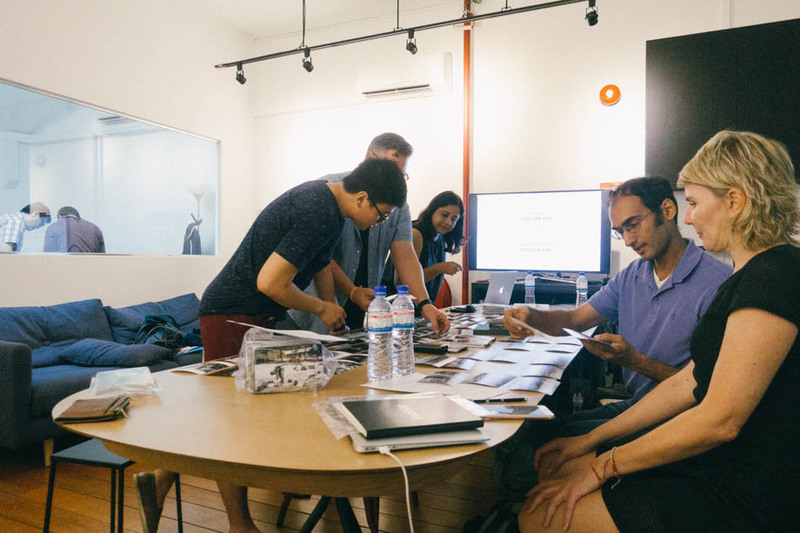 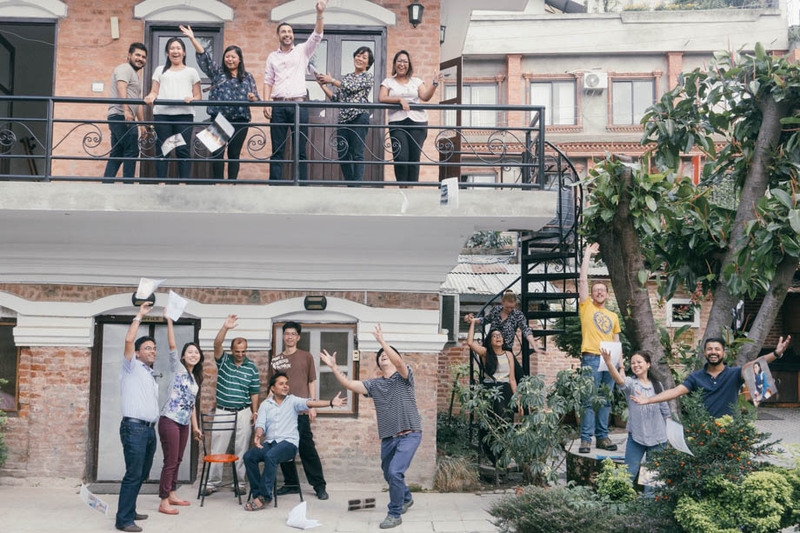 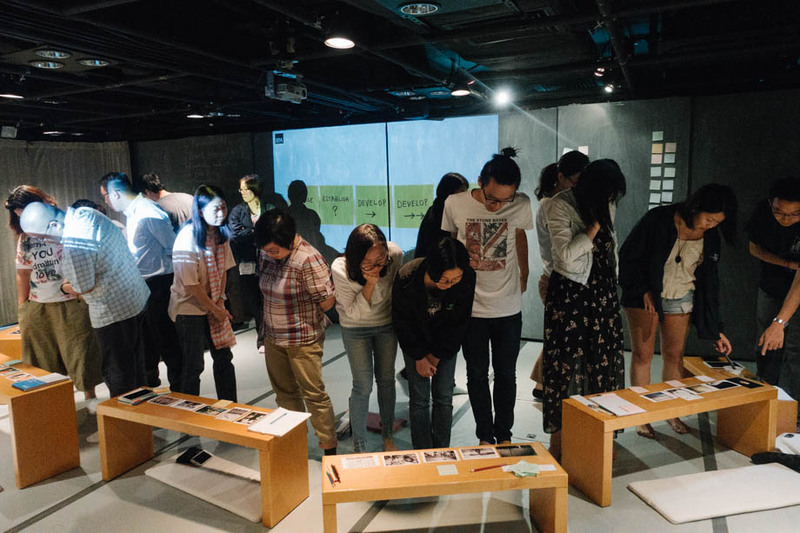 Since 2011, Invisible Photographer Asia (IPA) have produced a Workshop Alumni of over 500+ photographers and awarded over 50 Scholarship Grants to young photographers from all over Asia, and beyond. 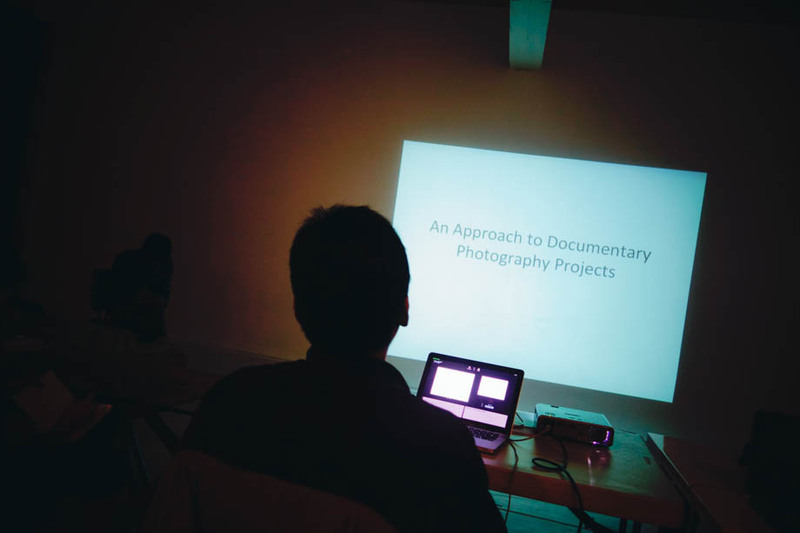 Instructed by experienced photographers, artists and industry peers, IPA Workshops include intensive mentorship programs, street photography, editorial, social and documentary courses and training for professional and amateur photographers, NGOs and industry professionals working with image-making. 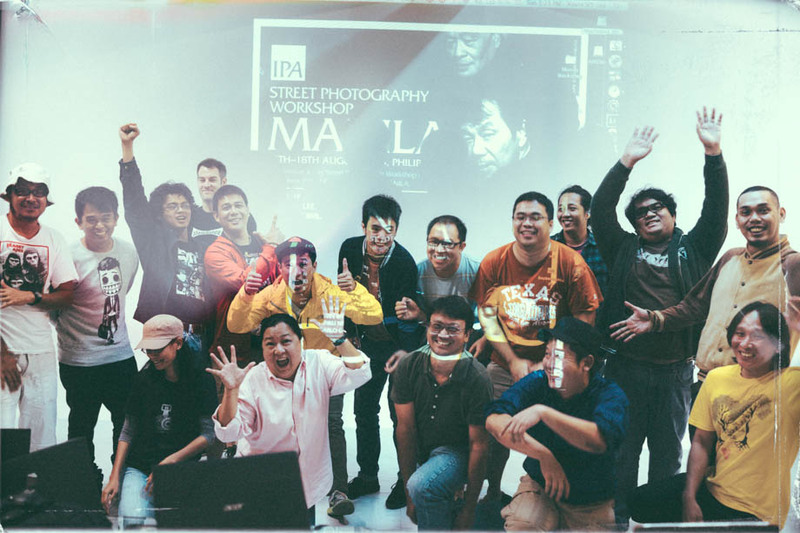 Premium photography workshops held all over Asia. 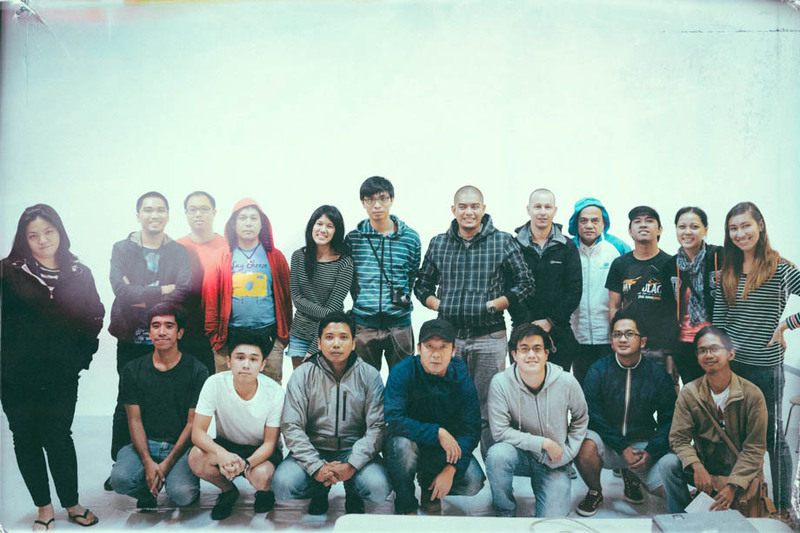 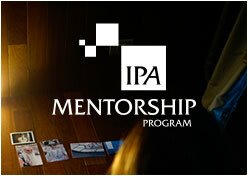 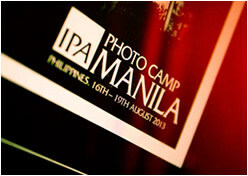 Intensive 3 Month Mentorship Program for photographers. 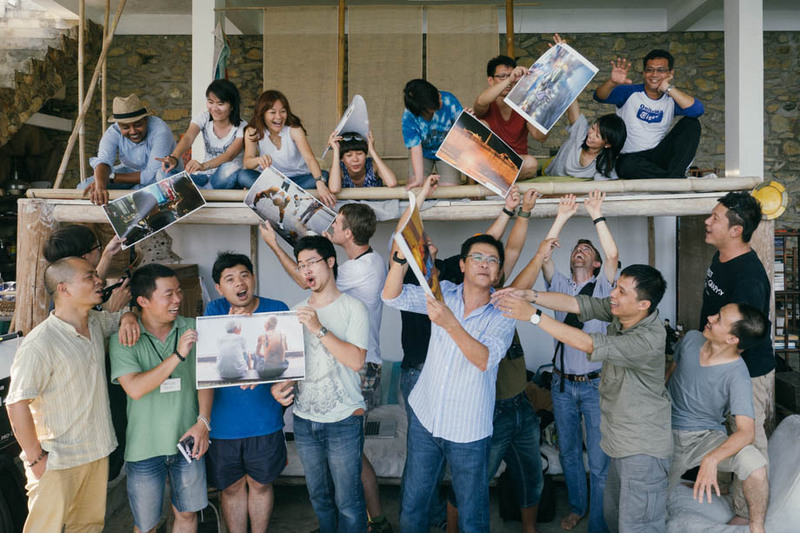 Workshops & programs for social issues, advocacy and impact. 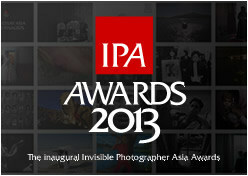 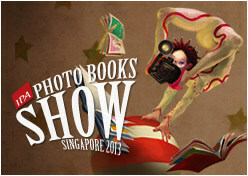 excellence in photography practice in Asia. 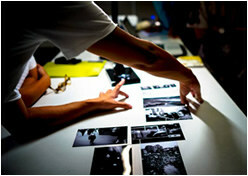 & Fair dedicated to Photography. 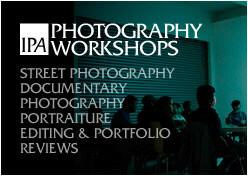 including workshops, talks & seminars.